The Carole Blake Open Doors Project, is a programme specifically aimed at encouraging candidates from a diverse range of backgrounds to enter the publishing industry. The Carole Blake Open Doors Project will offer ten days of work shadowing to a selected applicant over a two-week period, including funding for travel and up to twelve nights’ accommodation in London. The programme, which will run twice a year, will include close mentorship with Blake Friedmann’s book agents, the opportunity to attend selected meetings with editors and clients, and the chance to be involved in every aspect of day-to-day life as an agent. It is intended that candidates will come away from the project with varied knowledge of working for a leading literary agency, the beginnings of new and essential relationships in the publishing industry, and some excellent experience to include on their CVs. Carole Blake and the Blake Friedmann team have always placed great value on diversity and openness, in the company’s client list as well as its hiring practices. We aim to build on this foundation and be proactive about drawing from a wider pool of talented applicants who are passionate about books and ambitious about getting a job in publishing. 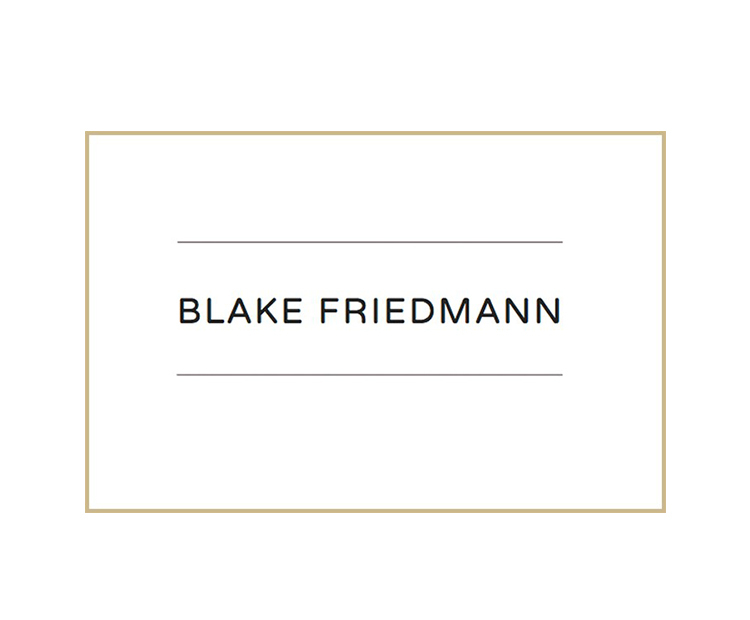 Further essential information, including full criteria and application details can be found at the Blake Friedmann website.